Professor Martin Landray is Professor of Medicine and Epidemiology at the University of Oxford. He is also Deputy Director of the Oxford Big Data Institute and his work seeks to further understanding of the determinants of common life-threatening and disabling diseases through the design, conduct and analysis of efficient, large-scale epidemiological studies (including clinical trials) and the widespread dissemination of both the results and the scientific methods used to generate them. 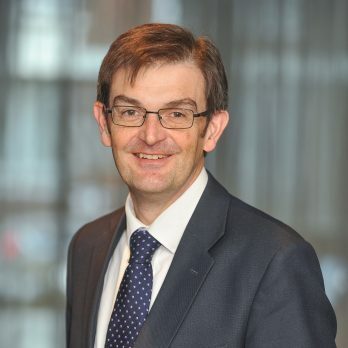 He has been a member of the NIHR Commissioning Board and the External Reference Panel for the Ministerial (Biopharmaceutical) Industry Strategy Group Research through Health Data Programme, and is a member of the NHS Digital Research Advisory Group.